Who is behind Lethe’s success? We design joy around the world since 2011. And we promise that this will never change. 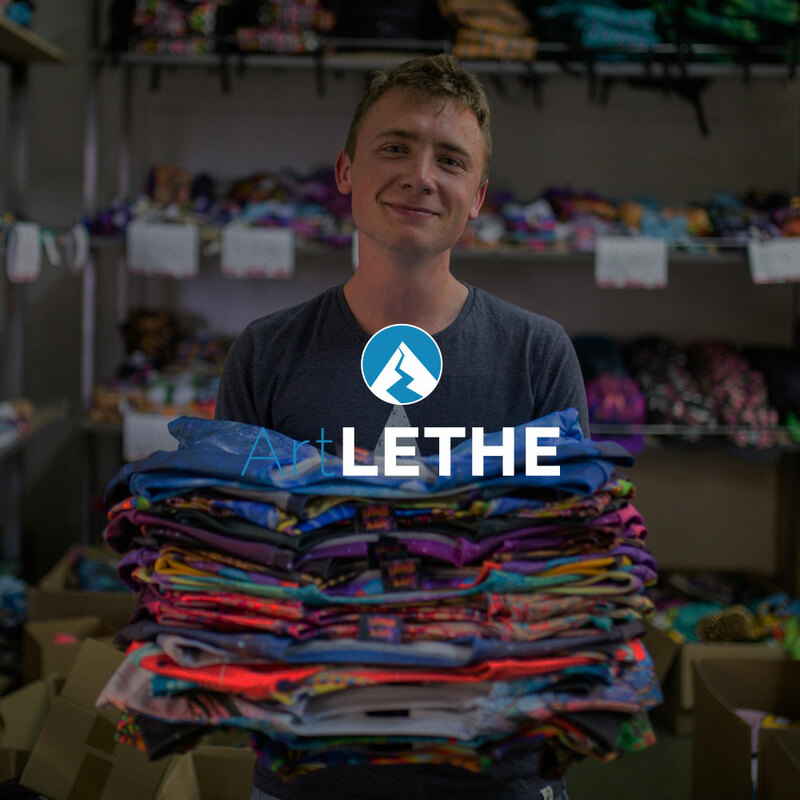 Lethe is a technological & clothing company established by the young Polish entrepreneur Jakub Chmielniak in 2011. 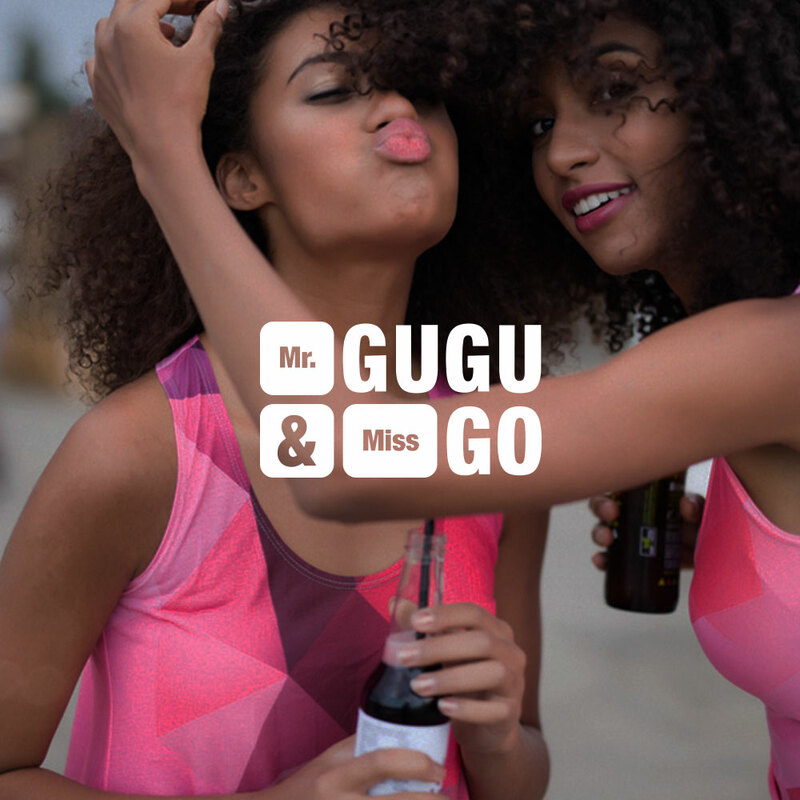 The aim of Lethe has always been to bring joy to people around the world by designing and manufacturing all-over printed clothes under the brand name Mr. Gugu & Miss Go. In 2014, Lethe launched a platform for arists called Live Heroes. 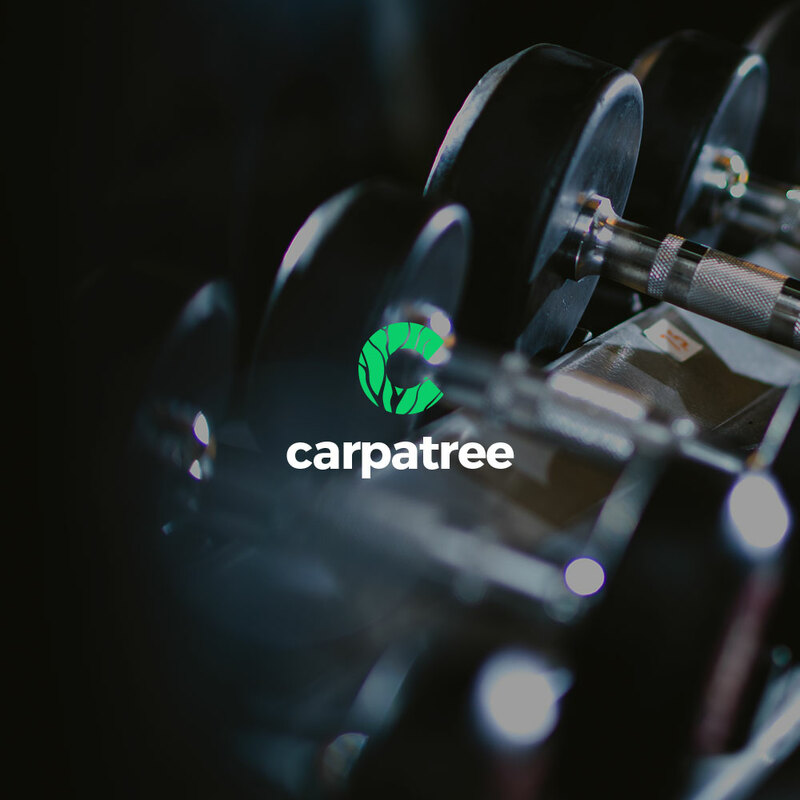 Following that, in 2015, Carpatree, sports brand, started to support fitness passionates around the world. Durable and fashionable clothes. Tailored to you. Lethe was created from commitment. This is also the principle that we follow in doing business. We are absolutely faithful to the business culture standards that we have developed. At every stage of activity, our brand is based on four pillars: people, production, communication and natural environment. We pay equal attention to each of them to be a better company for our customers, employees and ourselves. Simply and straightforwardly. We are looking for a marketing department member – scope of responsibilities: searching via portals and browsers and establishing co-operation with artists around the world. We are looking for a sales specialist with the following scope of responsibilities: foreign markets penetration and wholesale customer service. We are looking for a graphic artist in a team taking care of projects for the largest brands. We are looking for an open-minded and creative person who can easily move between different styles. We are looking for a front end or back end developer. We prefer long-lasting co-operation based on creative use of potential of the leading brand of Mr.Gugu & Miss Go, Live Heroes, Carpatree, and new projects carried out in Lethe. How are some of the most interesting clothes in the world made? Carpatree shop is on-line now! 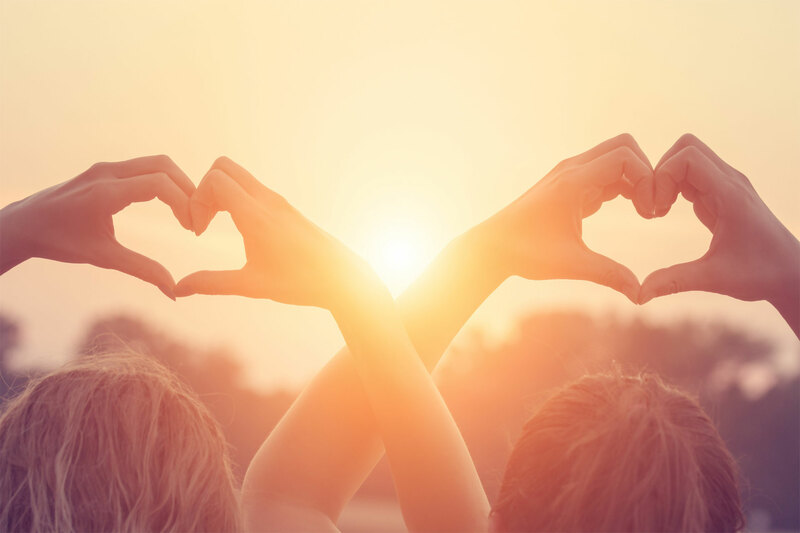 Inspiring stories for you to read. Perfect when you enjoy a cup of coffee.